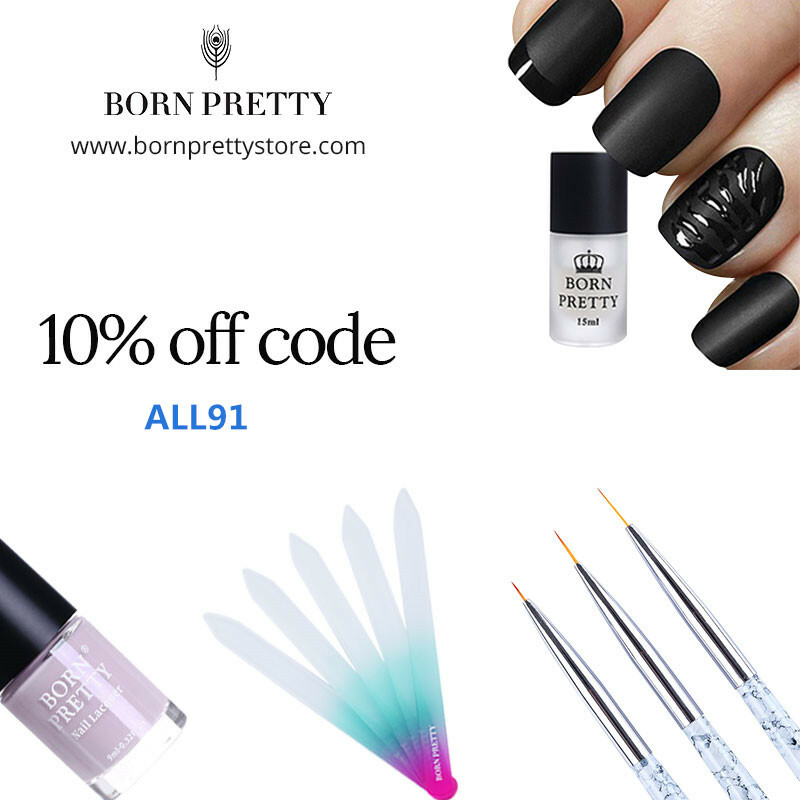 Disclaimer: The products mentioned are this post is bought with my money. I am not affiliated with the companies nor getting paid to advertise the products. This post is written with my honest opinion. Here's my Play! By Sephora for April 2017. The theme for April 2017 is "Step it Up!" 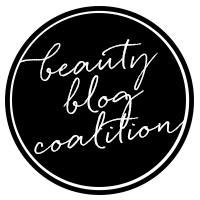 Inside every month you receive 50 extra Beauty Insider points. Inside each box, there's a bag of goodies. I'm glad they're back with cotton-like fabric bags. The others were cheap and falling apart. 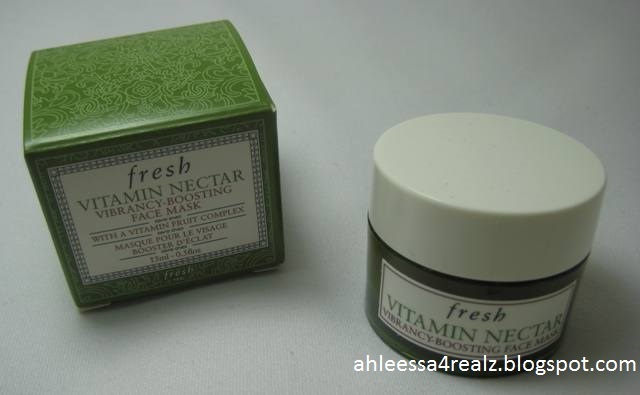 The first sample is Fresh Vitamin Nectar Mask. 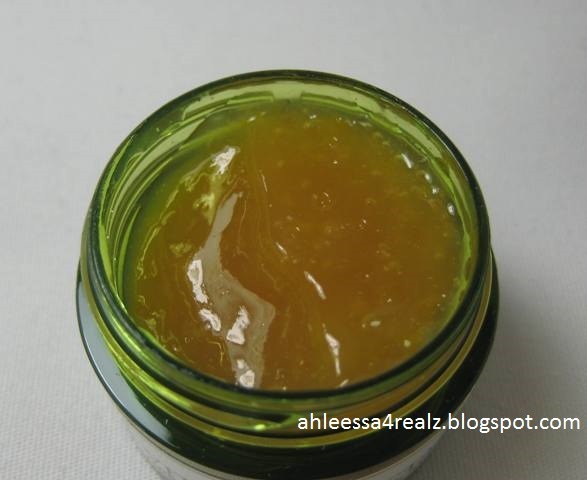 It's described as "radiance-enhancing face mask contains a concentrated blend of natural citrus in a marmalade-like formula to soften, brighten, and revitalize skin." Here's a closer look at the mask. 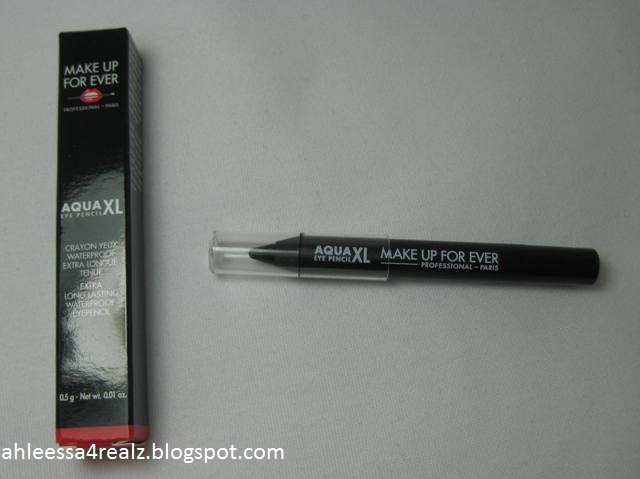 I'm kind of curious to try this because it has Vitamin C.
The second sample is Make Up For Ever Aqua XL Eye Pencil Waterproof Eyeliner in M-10. 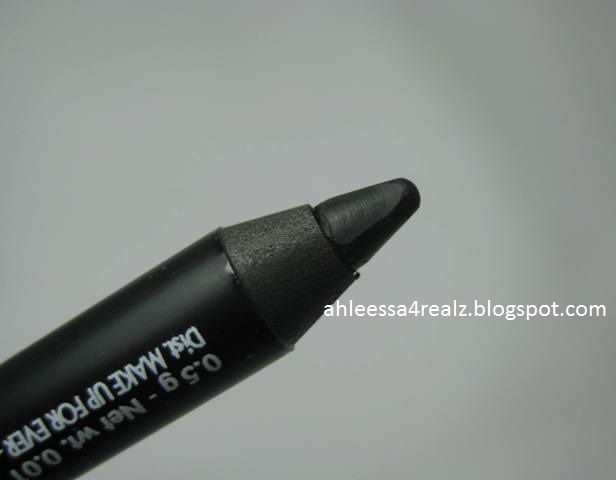 It's described as "beloved by makeup professionals, this creamy, budge-proof eyeliner glides on easily and leaves an intense, jet-black color." Here's a closer a look at the color. I hate when brands repeat the same products. I believe I own another one of this that I got from Generation Beauty LA. The third sample is Dr Dennis Gross Ferulic + Retinol Wrinkle Recovery Peel. It's described as "professional-grade peel infused with retinol and ferulic acid exfoliates skin, restores firmness, and reveals radiance." 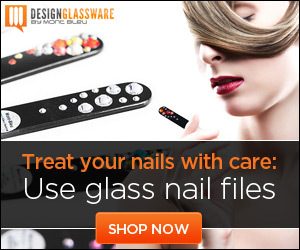 I have never heard of this brand and it sounds interesting. 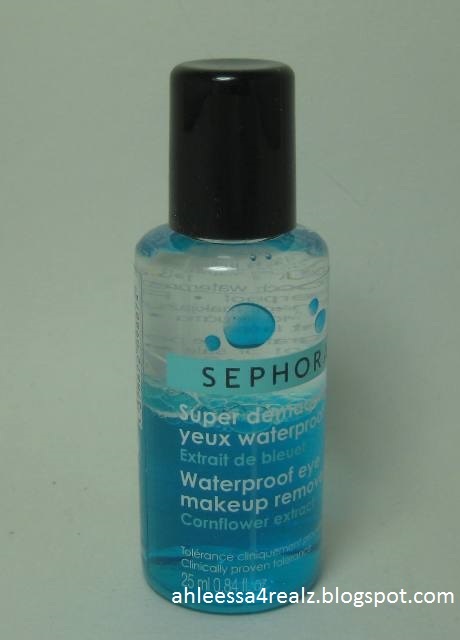 The fourth sample is "Sephora Collection Waterproof Eye Makeup Remover. It's described as "a gentle, go-to waterproof makeup remover perfect for sensitive eyes and enriched with lash-strengthening vitamins and extracts." After using michellar water, I doubt I'll go back to eye makeup removers and makeup wipes. Since I got it, I will still use it but I doubt I will purchase. 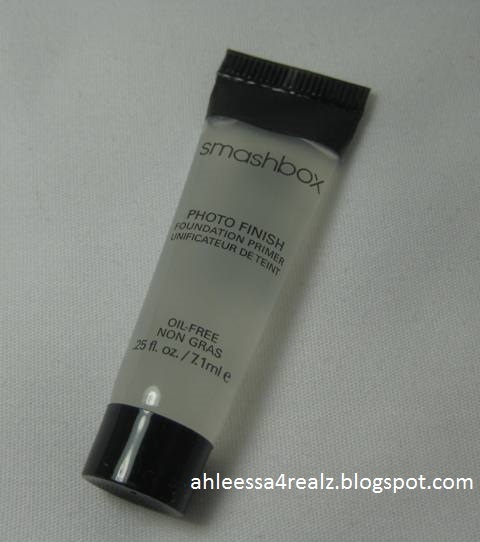 The fifth sample is Smashbox Iconic Photo Finish Foundation Primer. It's described as "this iconic primer creates the perfect canvas for makeup application while leaving skin soft and silky-smooth." This is a very repetitive sample from Smashbox. 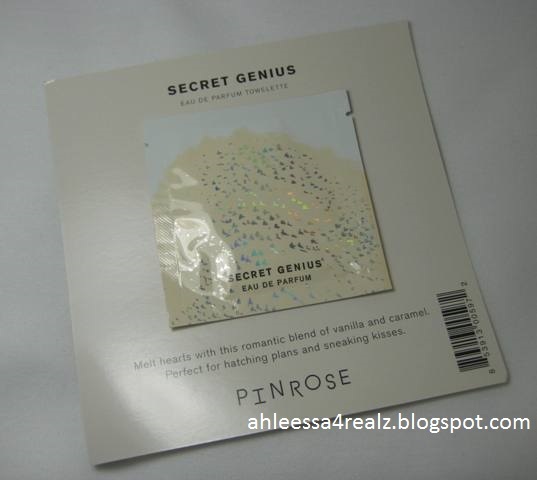 The last sample is Pinrose Secret Genius. It's described as "a seductive, mysterious and elegant fragrance that includes an intoxicating blend of vanilla and caramel." You can read my opinion on the first box of Play! 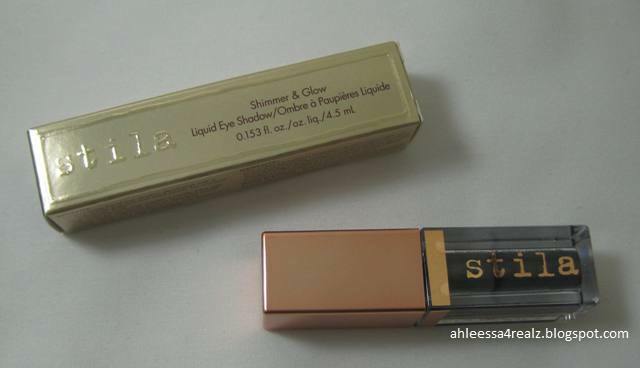 By Sephora May 2016. This month was okay. I just wish they wouldn't send a sample that's so easily accessible like Make Up For Ever eyeliner and especially Smashbox primer. The reason I purchase this subscription box is to be introduced to brands and products that's I wouldn't know about unless I tried it. I'm also sadden they changed the package of the perfume. It seems smaller than the past.